At first, children go to a nursery school. There are children younger than the age of five. There aren´t enough pre-school In Britain , so it is difficult to find a place for children. Then they go to a primary school at the age of five to eleven years old. It is compulsory education. Children go to school near where they live. At the age of eleven to eighteen children go to secondary school. We know some types of secondary schools. For example they are sixth-form college, comprehensive school or public school. It is compulsory to the age of sixteen. Pupils go to school near where they live. 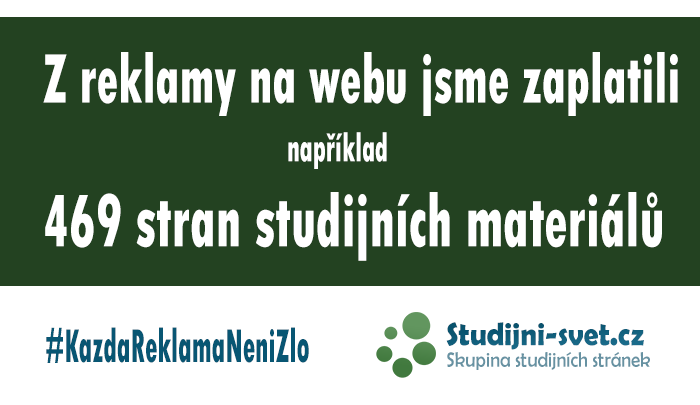 Tertiary (té-š-ry třetí stupeň) education is university. Students are at the of eighteen to twenty-two years old. But sometimes students are older. It is optional education. Other tertiary education is drama school or art school. Student must have good results in secondary-school leaving exams. Some institutions also have interviews or entrance tests. At the end students have honour degree or diploma. Sometimes students want to continue in education, so they go to business school. Their obtained qualification is doctorate. In the Czech Republic, young children go to nursery school, sometimes they go there at the age of three. At the age of six or seven children go to primary school. They learn there for nine years. Then they go to secondary school. But someone learns at primary school only for 5 or 7 years and then he or she goes to grammar school. Pupils must do entrance tests there. The grammar school and secondary school finish in the same year. At the end of these schools students have to take an exam, called the leaving exam. Then they go to university. There they have to do an entrance test or an interview. At the end they can obtain university degree.